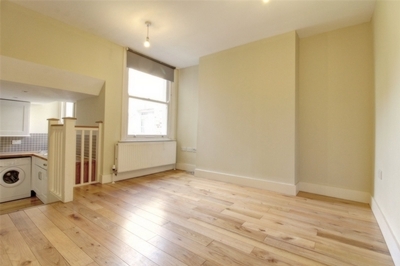 Situated within this Victorian terraced residence is this well-proportioned apartment boasting bright interiors. 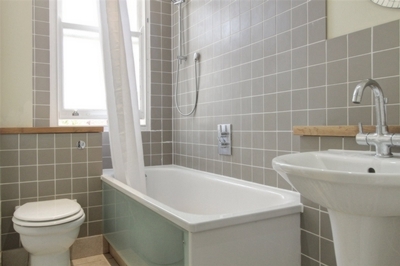 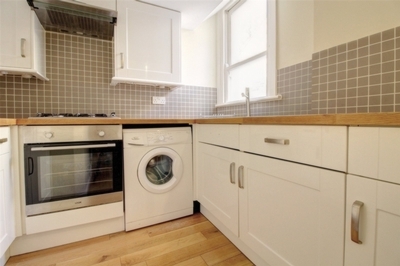 Comprising of one double bedroom, modern bathroom, open plan reception and kitchen. 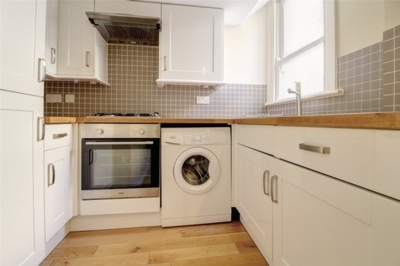 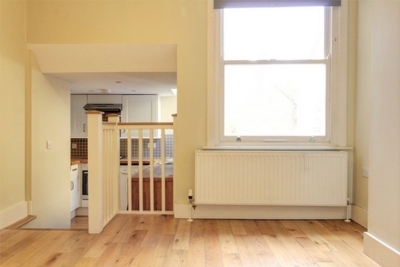 Located a short distance from Clapton Station offering swift access into Liverpool Street. 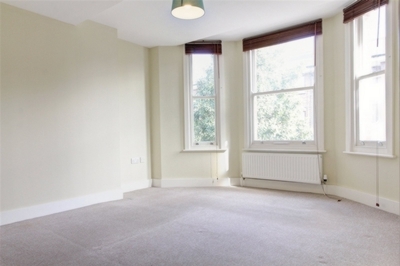 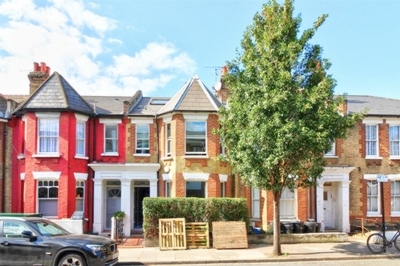 The amenities of Upper Clapton and Lower Clapton Road are nearby as well as the peaceful River Lea and Millfields Park. 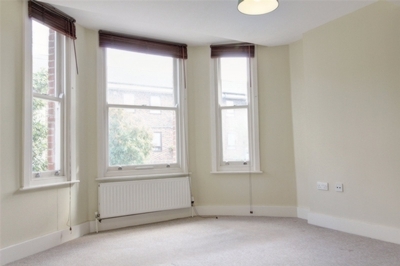 Ideal for professional sharers looking for a great property in this convenient location.